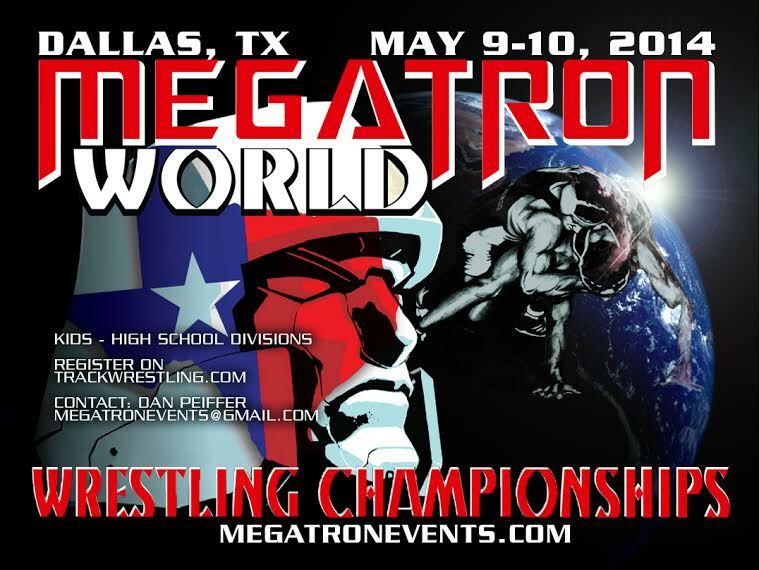 May 9 & 10 - Dallas (2014) - Megatron Events, Inc.
WAIVER FORM: All wrestlers must have a SIGNED WAIVER FORM by parent or legal guardian to participate in any MEGATRON EVENT. 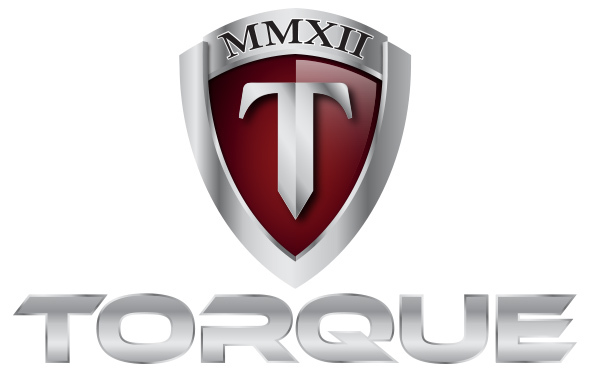 Click here to view waiver form. Modified National Federation High School Rules (minimum rest between matches and maximum # of matches per day not in effect) Hair code and fingernails will be enforced by referees. Hair cover must be with wrestler at weigh-in. Head gear required. Must make weight in competition singlet! Contact megatronevents@gmail.com to register your team. Line ups and checks must be received by May 7..
Must not exceed the age of division before May 9. Round robin for each division. NFHS rules, See NFHS website for specific rules. Top 3 Teams per divisions receive CHAMPIONSHIP BANNERS! Go to AWARDS page for detailed descriptions of awards to be given out. For brackets, double elimination, round robins also available. Referee decisions final. Top 5 Teams get 4x6ft Banners! Please read IMPORTANT INFORMATION to ensure your best experience at Megatron Events! Check out the singlets to be awarded!